The Agronomist Surveying Engineer Nikolaos Mylonas operates since 2005 a private technical office on the island of Naxos. He is a graduate of the School of Agronomists Surveying Engineers of the National Technical University of Athens (NTUA), as well as of the School of Civil Engineers of the Technological Education Institute of Piraeus (Α.Τ.Ε.Ι.). The goal of our technical office in Naxos is the integrated approach and dealing with technical issues which are related to the competence of an Agronomist Surveying Engineer. We undertake the study, supervision and construction of technical projects of every scale, always offering a reliable result and consistency to the customer. Our many years of experience and expertise consist a guarantee for every project that is undertaken by the GEOCAD technical office. 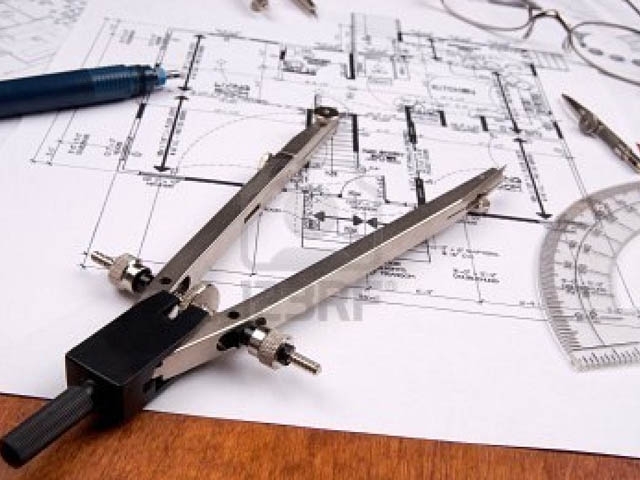 The Surveying Engineer Nikolaos Mylonas and the specialized associates of his technical office, in Naxos, cover a wide range of services that are related with surveying projects, as well as with the study and construction of buildings. Contact the technical office GEOCAD for site maps, the issuance of building permits, photo interpretations, demarcations and many other services, that are listed below in more detail. Contact us about any information you require. We are always on the customer’s side, in order to provide the optimal and more responsible solutions.